Some are funny, others are out of this world, still, others are just totally captivating. 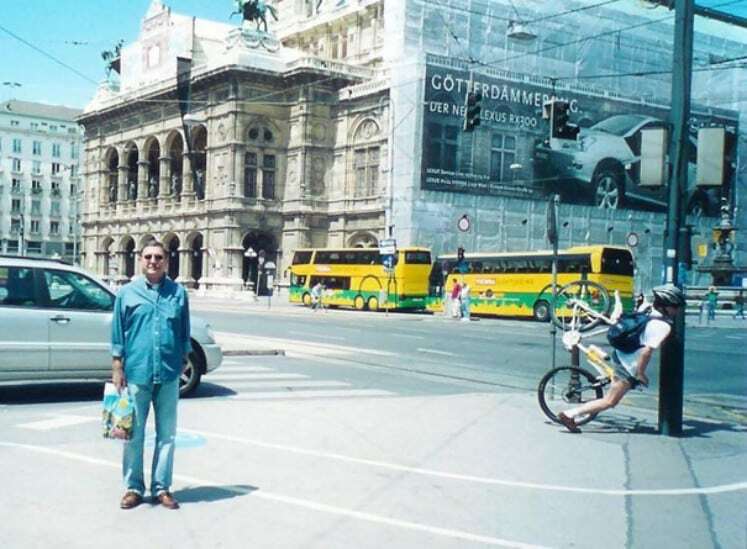 This collection of perfectly timed photos will make you ask for more. 1. She wanted to cross the street before the car does. A little miscalculation sent her straight to the lamp post and, wham! She hit the post right in the face. 2. That’s one great cover up that cannot be mistaken. I wonder if the girl sees it, she would wish that she has something like that. 3.At first, I thought he was carrying a woman with two bodies. The couple is actually carrying that lady who seemed to have just won a beauty contest. 4. Get ready to be smashed. 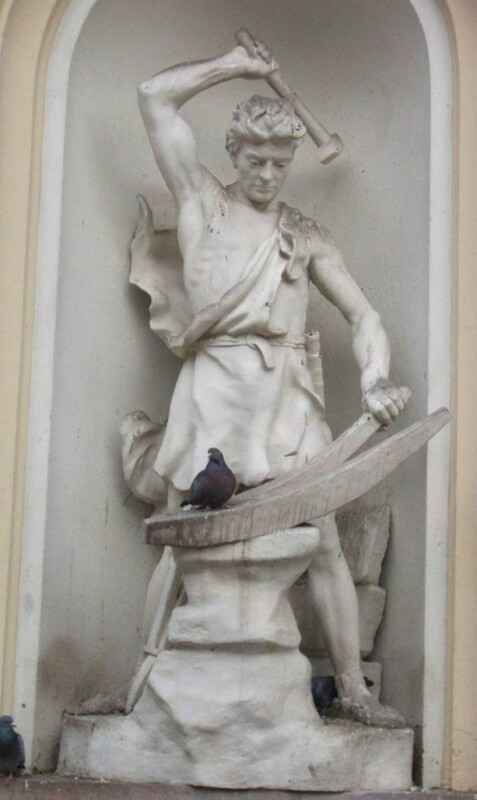 If that happens, that pigeon is a goner. 5. There’s too much junk inside this car. 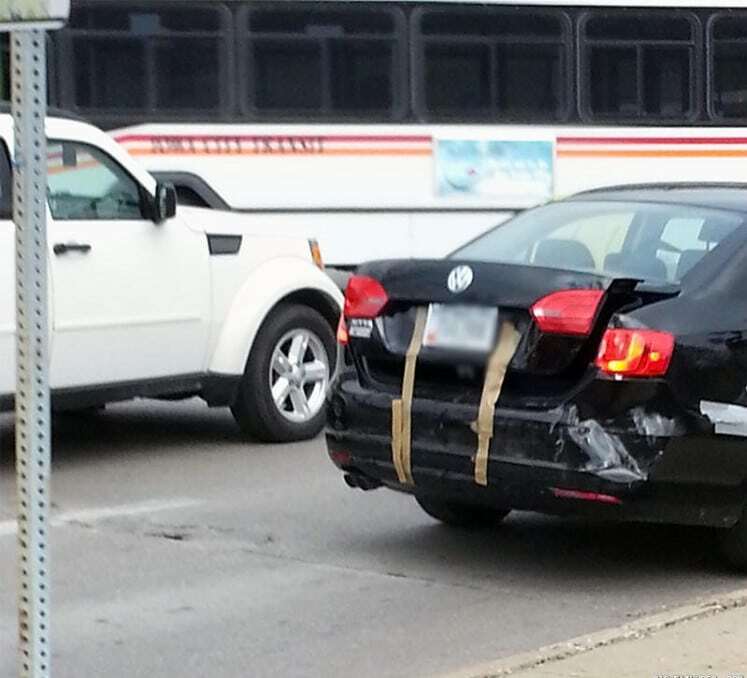 Even with those tapes, it won’t hold for long.